The crew at Old Ox Brewery in Ashburn, VA is looking for an experienced brewer who is ready, willing, and able to jump in with both feet to help us continue growing our brewery into a thriving, Mid-Atlantic, beer-lover’s paradise. 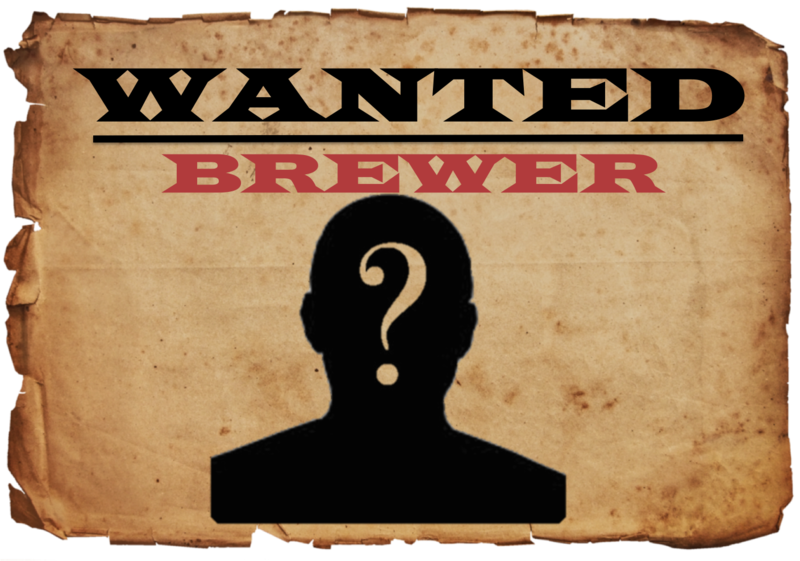 The Brewer will report directly to our Head Brewer and will be actively involved in all facets of day-to-day operation from the receipt and processing of raw materials to the packaging and shipping of finished beer. General job duties include brewing, cellar work, filtration, kegging, bottling/canning, cleaning, and more cleaning. Old Ox Brewery is a family owned and operated brewery. We’re looking for a brewer who can make an immediate impact and become a part of the extended Old Ox family. We are an equal opportunity employer, offer competitive salary, and a great incentive program. If you have the experience, skills, and desire to produce consistent, world-class beers in a thriving, beer loving community, send your resume to [email protected].